This French lesbian coming-of-age story, a Palme d’Or winner, didn’t contest its stateside NC-17 rating; in its home country, which sounds like a much more fun place, it’s discouraged only for kids under 12. Opens 10/25. 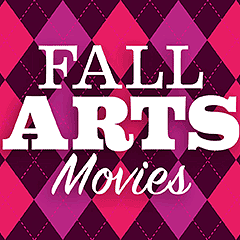 One of our movie recommendations for fall.